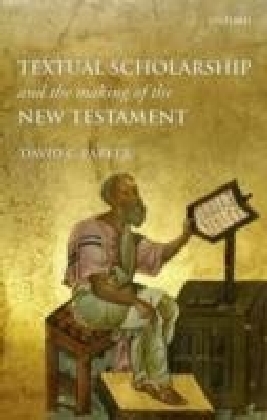 Over the centuries, New Testament texts have often been read in ways that reflect and encourage anti-Semitism. For example, the parable of the ",wicked husbandmen,", who kill the son of their landlord in order to seize the land, has been used to blame the Jews for the death of Christ. Since the Holocaust, Christian scholars have increasingly recognized and rejected this inheritance. In Parables for Our Time Tania Oldenhage seeks to fashion a biblical hermeneutics that consciously works with memories of the Holocaust. 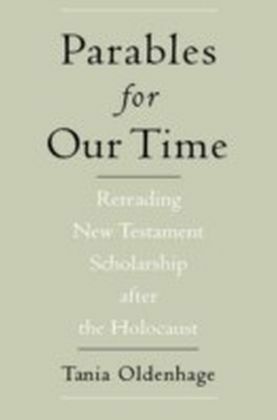 New Testament scholars have not directly confronted the horror of Nazi crimes, Oldenhage argues, but their work has nonetheless been deeply affected by the events of the Holocaust. 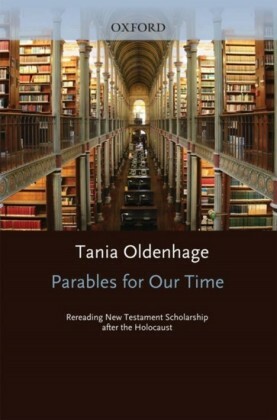 By placing twentieth-century biblical scholarship within its specific historical and cultural contexts, she is able to trace the process by which the Holocaust gradually moved into the collective consciousness of New Testament scholars, both in Germany and in the United States. 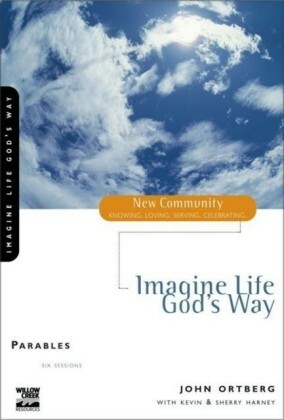 Her focus is on the scholarly interpretation of the parables of Jesus. She sets the stage with the work of Wolfgang Harnisch who exemplifies the problems surrounding Holocaust remembrance in the Germany of the 1980s and 1990s. 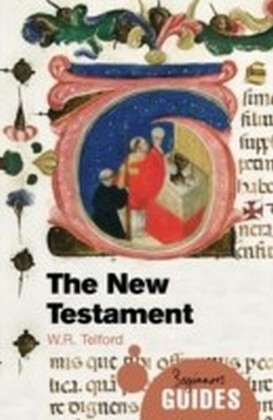 She then turns to Joachim Jeremias's eminent work on the parables, first published in 1947. Jeremias's anti-Jewish rhetoric, she argues, should be understood not only as a perpetuation of an age-old interpretive pattern, but as representative of German difficulties in responding to the Holocaust immediately after the war. 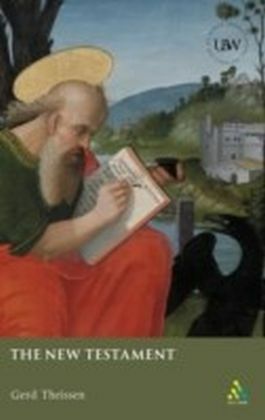 Oldenhage goes on to explore the way in which Jeremias's approach was challenged by biblical scholars in the U.S. during the 1970s. In particular, she examines the turn to literature and literary theory exemplified in the works of John Dominic Crossan and Paul Ricoeur. Nazi atrocities became part of the cultural reservoir from which Crossan and Ricoeur drew, she shows, although they never engaged with the historical facts of the Holocaust. In conclusion, Oldenhage offers her own reading of the parable of the wicked husbandmen, demonstrating how the turn from historical to literary criticism opens up the text to interpretation in light of the Holocaust. If the parables are to be meaningful in our time, she contends, we must take account of the troubling resonances between these ancient Christian stories and the atrocities of Auschwitz.